Who is Dizzy Wright ? 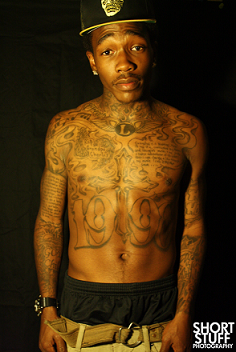 Dizzy Wright is a 21- year old rapper from Las Vegas. He signed with Funk Volume in 2011 and already raps since he was 8 years old. So he knows what the rap game is all about and his point of view is inspiring. He is so young, but he knows what matters the most and shares his opinion in his great songs. He was formerly known as Dizzy D Flashy , but in 2011 he changed his name into Dizzy Wright. His rapskills were proven by many awards like Sheikh Music "Rip the Mic" Competition or BET's "Wild Out Wednesdays,", but the awards don't matter, personally I think that his lyrics are the best about him. In his lyrics he talks about his opinion about Illuminati, his child, about his view on the rap game, about how rap should be and how it should not be! He is against this Bling Bling Hollywood Rap and more like 2Pac or Eminem. He loves to deliver messages with his songs and he does it on a really high level. In my opinion Dizzy Wright and his Funk Volume labelmate Hopsin are the best in the rap game, because of their lyrics, messages and rap styles. That's my opinion, you can share yours with me ! I'm going to comment some of Dizzy Wright's videos and explain why they are so great. Dizzy Wright is not so well known right now, but his and Funk Volume's hype are just starting right now, but he already got some videos with over 1 million views! 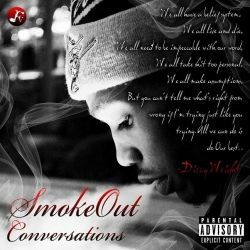 You can download his newest mixtape Smokeout Conversations for free on http://www.datpiff.com/Dizzy-Wright-Free-SmokeOut-Conversations-Mixtape.361623.html . His newest EP 'The 1st Agreement' will drop on the 3rd December 2012 . 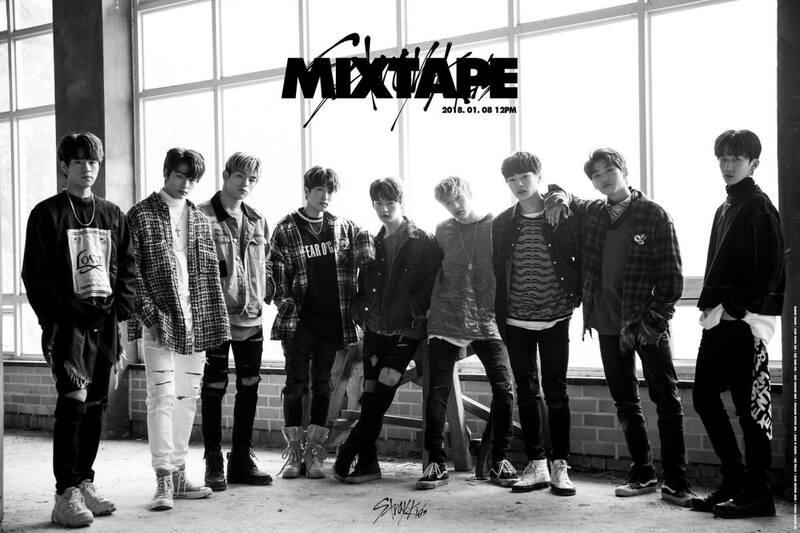 The first song 'Fly High' dropped on 11th October, so stay tuned ! This is one of Dizzy Wright's newest videos! It has a funny intro and outro, which make you really laugh, but his message of this song is like title already says, that you can not trust everybody in the rap game. This song is not one of his deepest tracks, but it is still great, has an amazing hook and great parts of Dizzy Wright. I think everybody knows Wiz Khalifa ?! 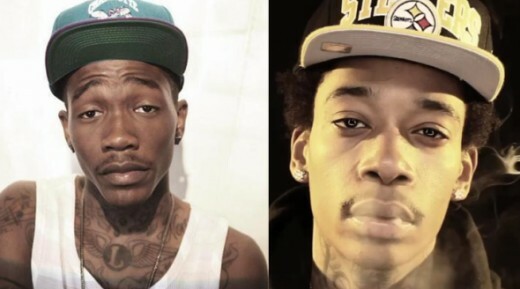 I do not know why, but when i first saw Dizzy Wright, I had to google a picture of him, because he looks 100% like Wiz Khalifa, or maybe Wiz Khalifa looks like Dizzy Wright. 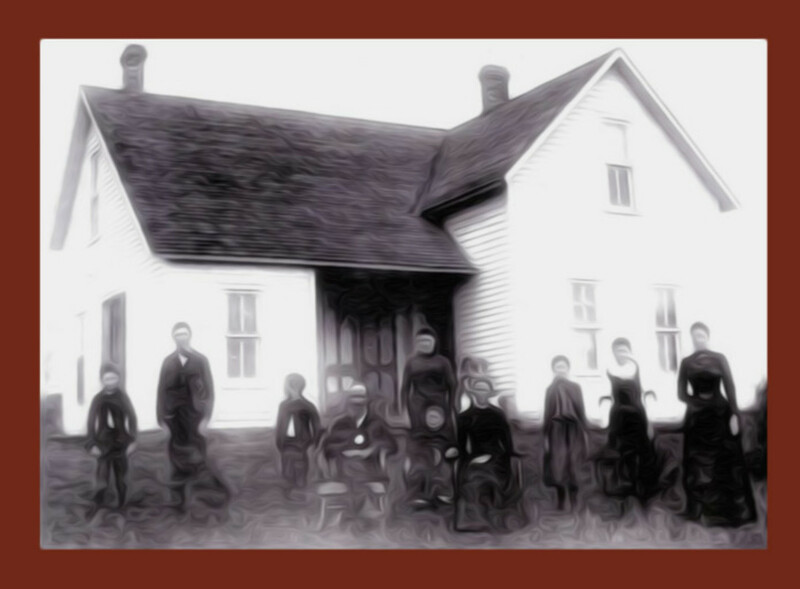 This is crazy, check this picture out ! Do they look similar ? This is Dizzy Wright's most popular song on YouTube and one of his deeper tracks. It was published this year and already got over 1 million views, which is really incredible for a non-hollywood-mainstream rapper. He raps about his thoughts in his life and you just should listen to it, it's dope! Who is the best of Funk Volume? This is a freestyle on 2Pac's original song, which is not so popular, but still really great and you should listen to it ! Dizzy Wright raps about his experience of becoming a dad at his young age, but he is not afraid, he is loving it and his child too! This song is just well rapped and the lyrics are even better ! How good is Dizzy Wright? This song is about how the rap game should be like and what rappers should really care about. They should deliver a good message and not be like 'i got the best h***, the most money,...'. It's one of Dizzy Wright's best songs! 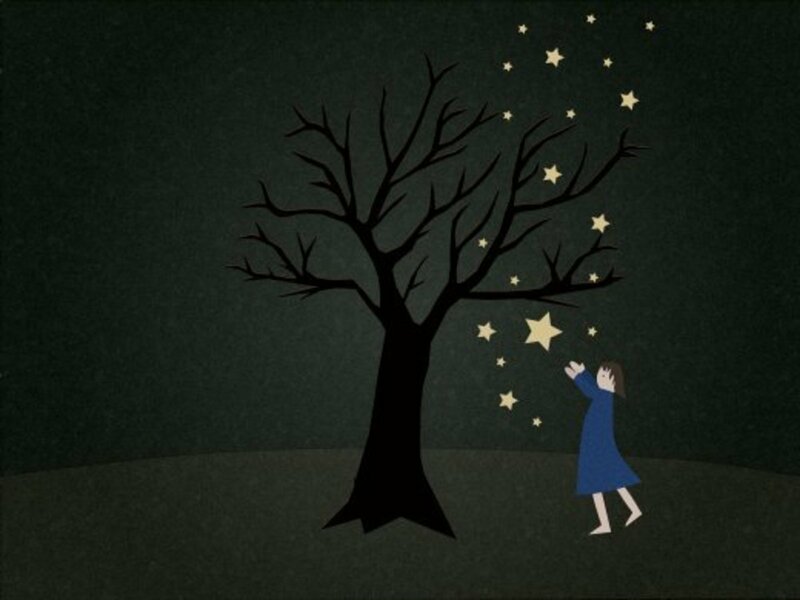 Check it out ! Dizzy Wright and the rap members of Funk Volume talk about their label and their independet status. They want to stay independent and don't want to be slaves of big labels. It is one of Dizzy Wrights newest music videos. Listen to it ! Dizzy Wright & Hopsin are just fooling around after they made a stop at a hotel. It's pretty funny and sometimes their freestyle parts are really great. Dizzy Wrights flow is unique! What do you think of Dizzy Wrights Freestyle? Dizzy Wright Interview - Dizzy as a Person! 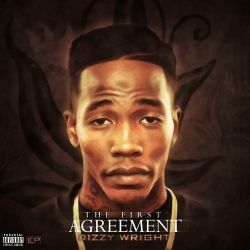 Dizzy Wright is amazing, has a real opinion, looks funny, is funny, but he can also be very serious ! 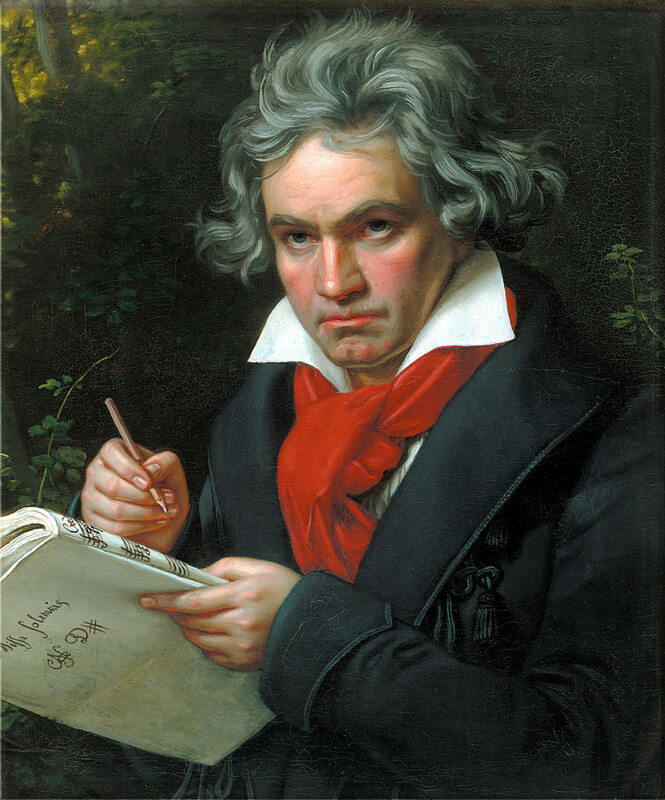 He is just great ! In Dizzy's Song I Love Weed he says how much he adores weed ! He loves weed so much that he makes songs about it. He also mentions 'Wiz Khalifa' in this song. It's great and funny! Check out Dizzy Wrights freestyle on 'Ransom' ! Another weed & party track by Dizzy and his Funk Volume member Jarren Benton. Dizzy is killing it ! Dizzy Wright just became a XXL Freshman ! Your Opinion on Dizzy Wright? Wonderful article. Dizzy is definitely the truth although it seems that Funk Volume's momentum has slowed as a whole. Let's hope 2015 is good for them. 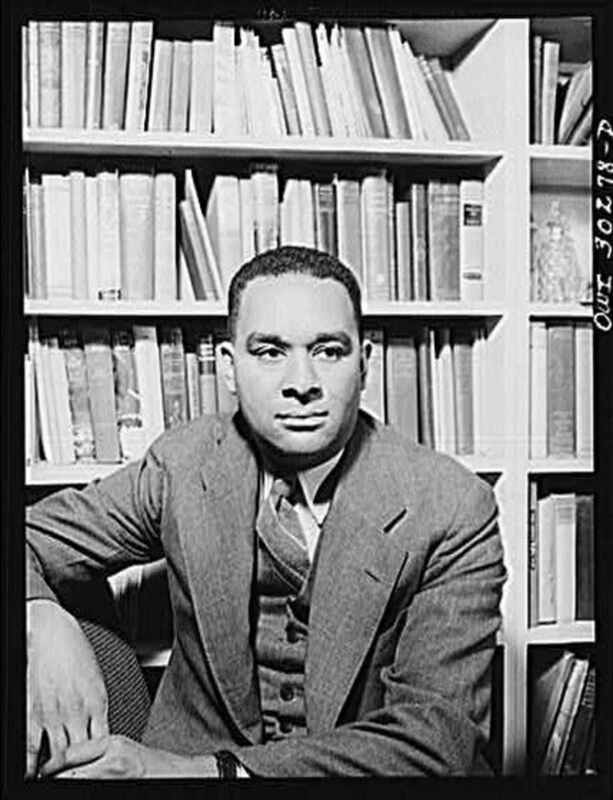 Go get em Dizzy, funk volume's got u, show em what you got. You got a lot of talent, hope to see more from ya, loved independent living and can't trust em, and ur verse in futuristic's don't mind if i do was sick. We'll see how he will use his talent. He really just started. i love dizzy wright !